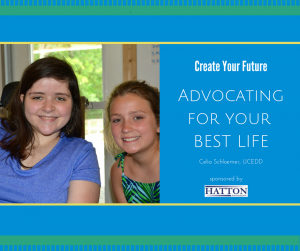 We are excited to share these educational sessions designed to help people living with Spina Bifida to live their best life with intention. Understanding the challenges that come with the diagnosis leads to improved planning so you can put the appropriate accommodations in place for better management. Click on the links below to view the recorded webinars on YouTube and to download the handouts from the presentation. Set life goals and identify assets and barriers to achieving them. 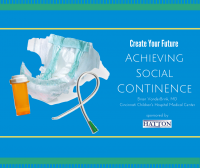 Learn up-to-date techniques for bowel and bladder continence across the lifespan from least to most invasive. Fiber recommendations addressed by Dr. VanderBrink after the live webinar. 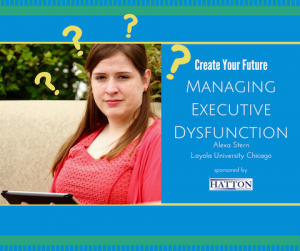 Executive dysfunction can be a stumbling block to reaching your life goals. 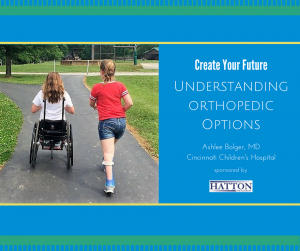 Find out how it can complicate Spina Bifida care and learn accommodations you can initiate to manage this challenge. Orthopedic devices are often an essential element for age-appropriate development and personal independence for people with Spina Bifida. Find out about your options and know when to adopt them as part of your everyday ambulation. The data is clear; people with disabilities grow increasingly lonely and isolated as adults. Tim Vogt talks viewers through the process of connecting with others in your community who have common interests. 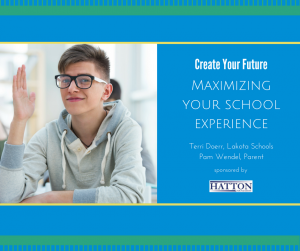 Individualized Education Programs (IEP’s) are documents developed for each public school child who needs special education and/or accommodations to succeed in school. In this webinar, we outline typical difficulties in the classroom for students with spina bifida, provide concrete examples of successful IEP goals, and review the IEP process and your rights as a parent. Management and care of a person living with spina bifida can be expensive, time-consuming, stressful, and exhaust a family’s resources. Thankfully, a myriad of services and supports are available to help improve quality of life for individuals and families living with spina bifida and other disabilities. However, knowing whom they are, what they provide, and how and when you qualify can be confusing. 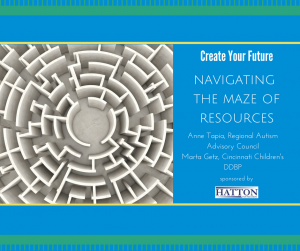 In this webinar, we will explore the “Maze of Resources” offered in the Greater Cincinnati area that help make life just a little bit easier. To successfully advocate for your best life, you must first construct a thoughtful strategy. 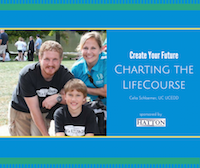 In this final presentation of the series, Celia works with Danielle to demonstrate the Charting the LifeCourse tool, guiding her from abstract life goals to a concrete action plan.